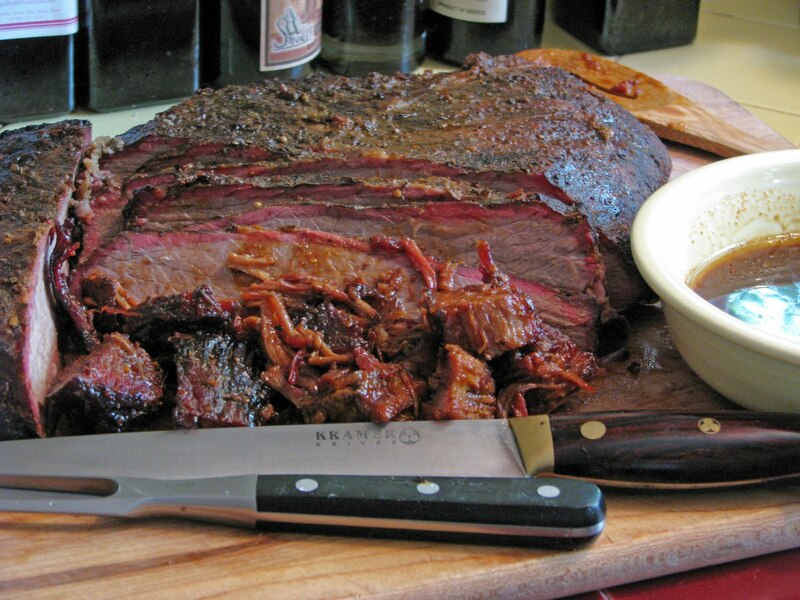 Brisket is usually the last meat category to judge in competition. It is also one of the hardest meats to cook. It can take up to 15 hours to create a tender and smoky product. 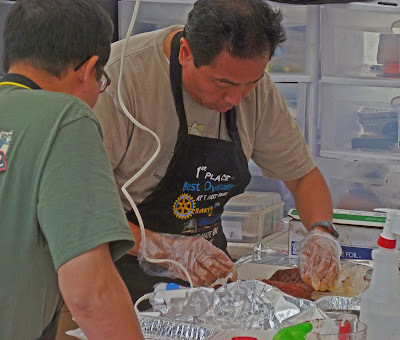 We have taken Harry Soo’s barbeque class and have learned his techniques and secret ingredients to create trophy award winning brisket. 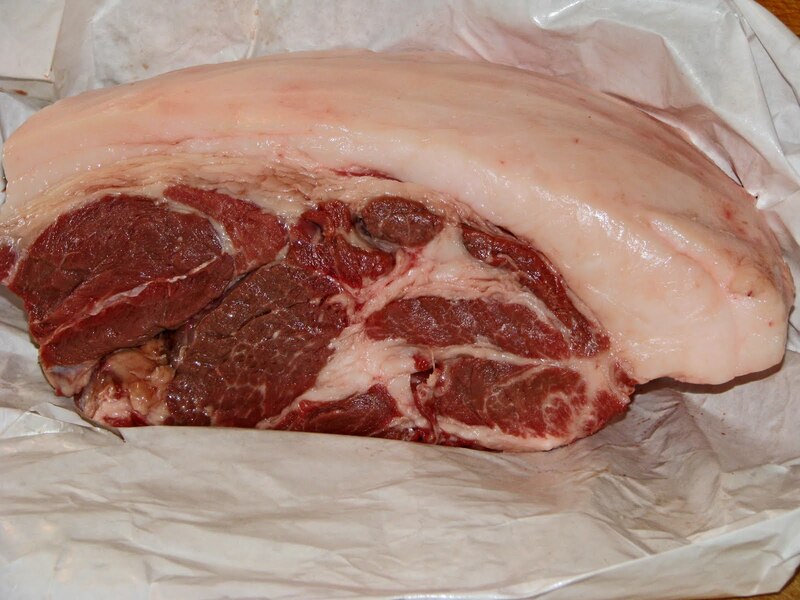 We are inspired and confident to tackle this cut of beef. The first thing is to find is a ‘Left Side’ brisket. Cattle use their right side legs to get up after taking a nap. The right side is tougher because of the muscle use. (Truth?) It is not easy finding whole brisket here on the West Coast. Some Wally-Marts will carry pieces usually the leaner flat end. 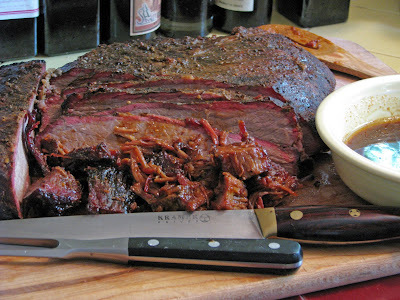 Restaurant supply or warehouse stores will usually carry the whole brisket. Our brisket was procured and we needed to start the preparation. A very sharp filet knife trimmed all the fat off of the point end of the brisket. A quarter inch of fat was left on one side of the ‘flat’ end of the brisket. The next step was to inject a solution into the brisket to insure flavor and tenderness throughout our roast. We were sworn to secrecy by Harry of the actual ingredients but you can approximate of our injection by a search on the World Wide Web. Next Harry’s secret rub was rubbed all over the brisket. 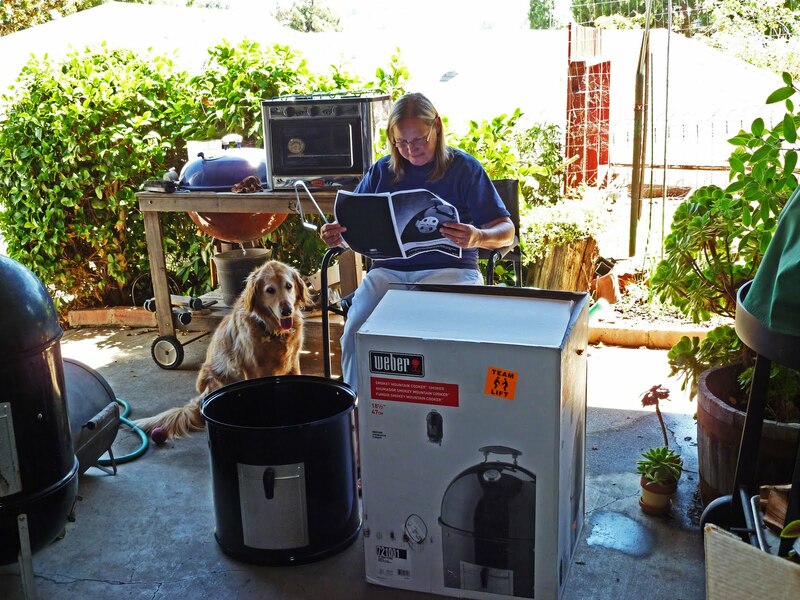 The Weber Smokey Mountain Cooker was prepared and the Stoker was set for 250 degrees. A fire was started and four tennis ball size hunks of hickory wood were added to the charcoal fuel. The wonderful thing about our new smoker is once the fire is started and the Stoker is set, we can snooze the night away. The WSM was started at 11:00pm on Saturday night. The next morning when the temperature was around 170 and the ‘bark’ (Outer crust of the roast) had set, we added some ‘Stubbs Beef Marinade’ and wrapped the whole roast in foil. The foiled roast was set back into the smoker for a couple more hours. 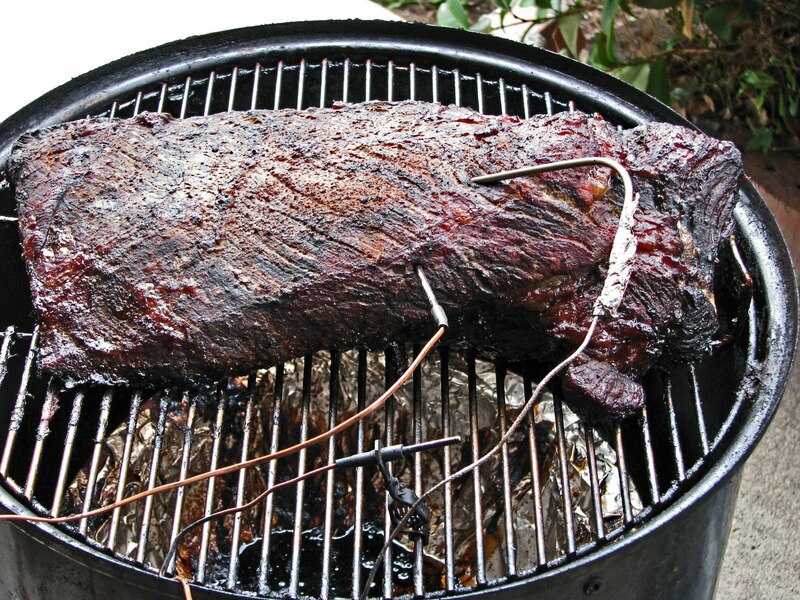 The brisket was removed when the internal temperature reached 195 degrees. 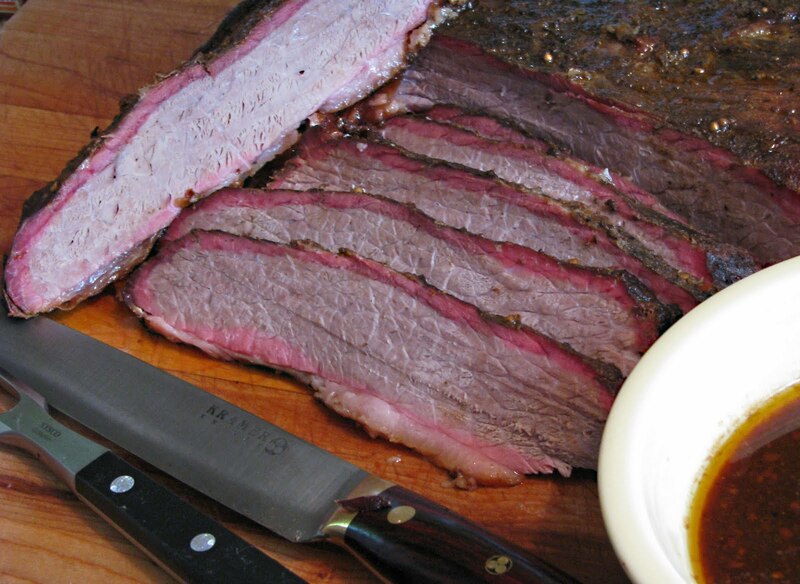 The brisket consists of the flat and point ends. There is a layer of fat that separates the two pieces. 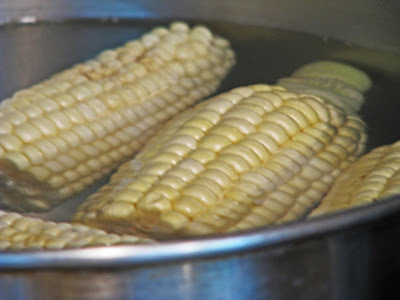 They were easily separated once the meat was cooked and rested. The flat end was re-wrapped in foil and held in an insulated cooler. We wanted to create burnt ends with the point end. The point end was sliced into cubes and seasoned with some more rub. The cubed meat was put into a foil pan and returned to the smoker for one more hour. After the hour we added barbeque sauce over the cubed meat. 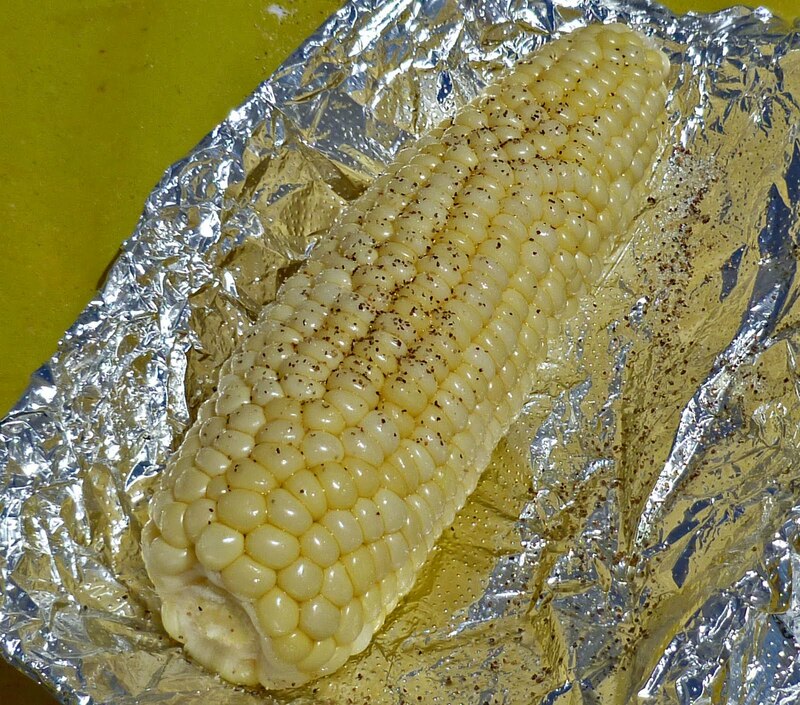 It was briefly returned to the smoker to warm the sauce. The flat was unwrapped and a large amount of brisket juices was in the foil. It was reserved for serving. The flat was sliced into pencil thick slices. A beautiful smoke ring was present and it smelled heavenly. We served a portion of burnt ends with the slices. The reserved brisket juice was spooned over the slices. Some Cole slaw accompanied our meat extravaganza. The burnt ends were to die for. This was meat candy that just has to be experienced. The slices were tender but a little on the dry side. The flavorful and sinful au-jus took care of that. If this was competition you would average the scores of the slices and burnt ends together. I would give this brisket a score of seven out of a possible nine. This was our first attempts at cooking a whole brisket. I think I could live on a diet of ?Burnt Ends”. The best part will be all of the sandwiches to come. "Que, an intoxicating bouquet of spices, smoke, meat, and sweet summer sweat, is the latest development in wearable scents and is quickly becoming a hit among meat lovers, grill masters, and backyard BBQ’ers." This is the copy that sold me. I am not a fan of wearing cologne but this sounded "Tailor made for me". 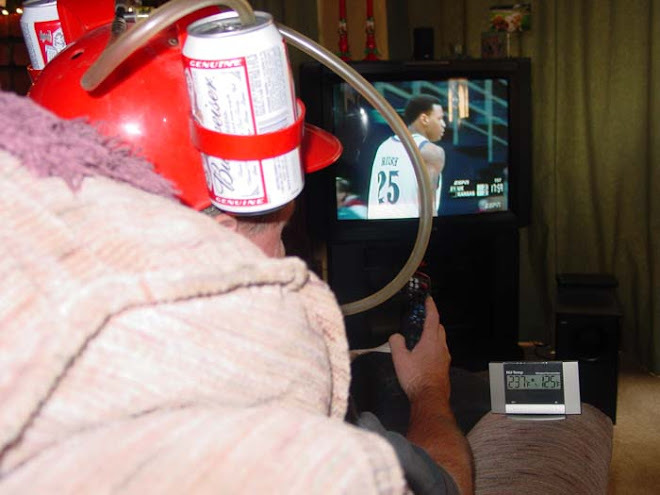 There is no need to adjust your set and it is not April 1. I immediately placed an order. 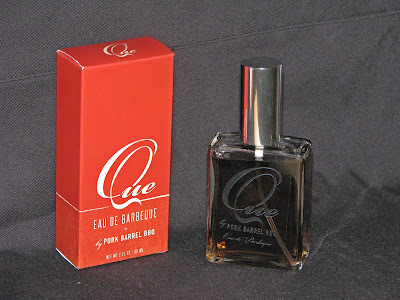 Que is an interesting and unique fragrance. 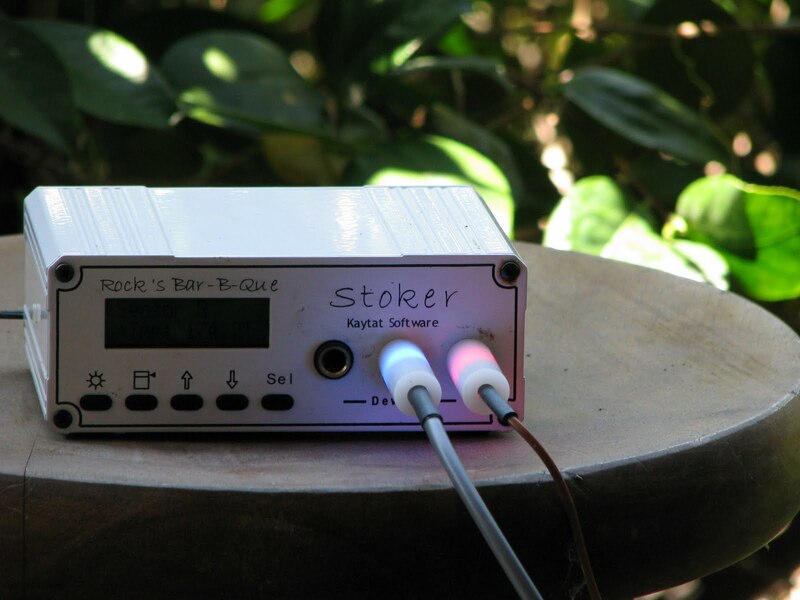 It reminds me of camping and sitting around the campfire. In fact it is like the campfire is out and you have rolled around in the ashes and soot. A little muskiness with some spices round out this fragrant essence. I gave a little splash around the ears before giving Ms. Goofy a smooch. Ms. Goofy said I smelled horrid. Oh dear readers the sacrifices I make for Mad Meat Genius. Boiled, steamed, deep fried, fried, scalloped, baked, broiled, frozen, grilled, raw, I just love corn. 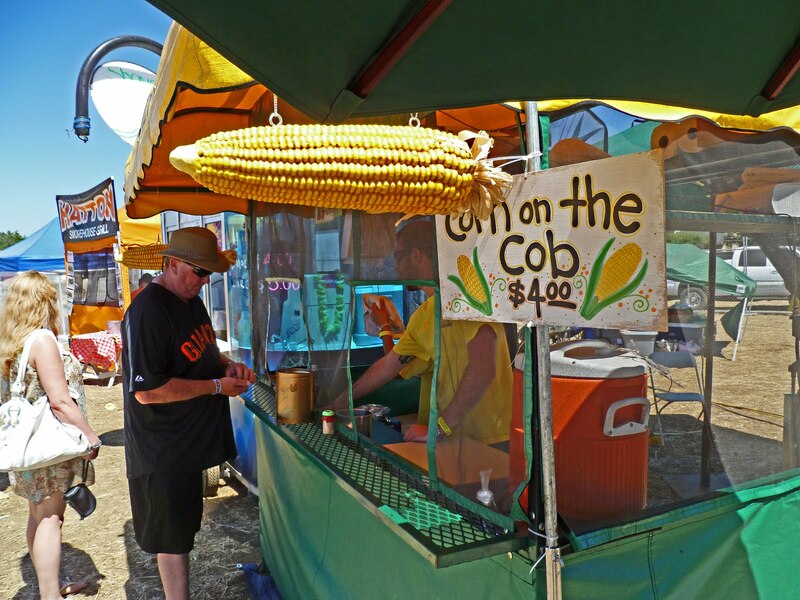 What ever happened to yellow corn? It was M.C. Hammer bobble head boy ball day at the ball park. 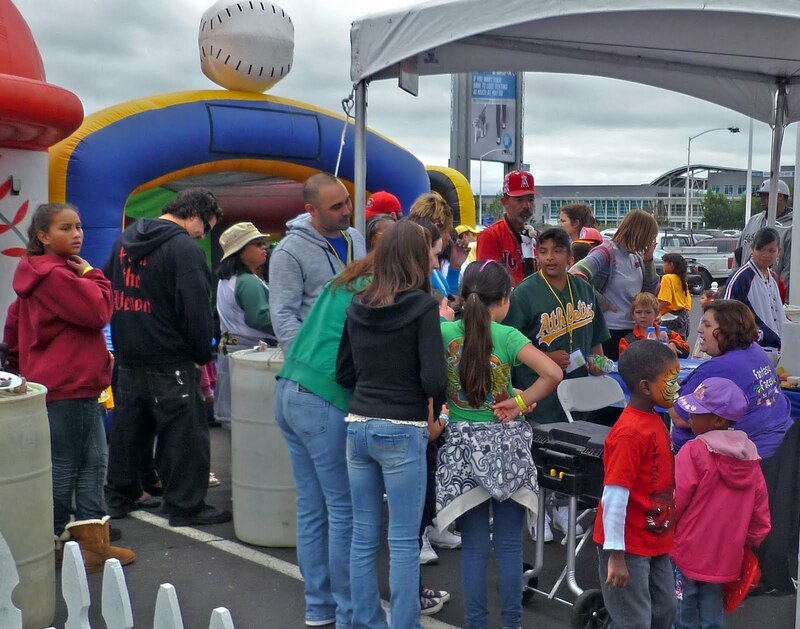 The ‘Oakland Athletics’ split the double header with the 'Los Angeles Angels' Prior to the baseball game the main event was held in the ballpark parking lot. 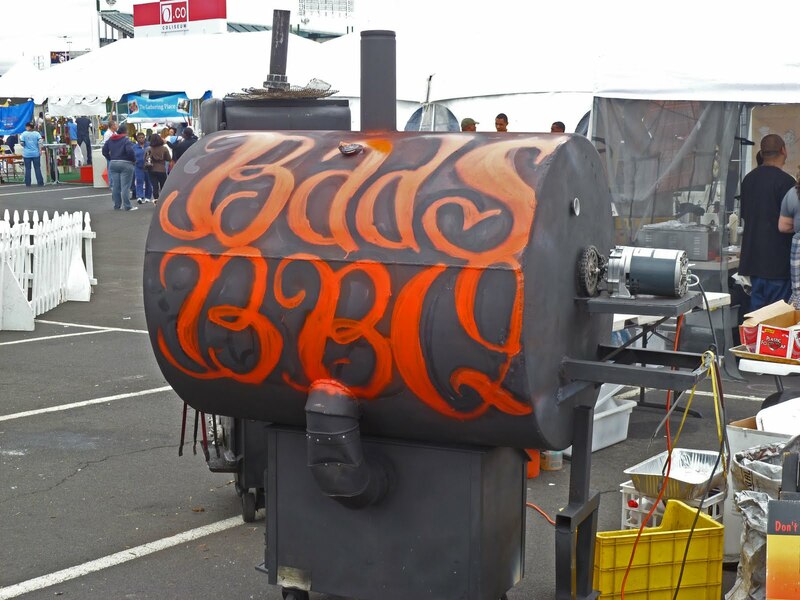 The Bay Area BBQ Championship was a fun and entertaing morning filled with barbeque, food throw downs, cooking demonstrations and music. This wonderful event was held for the benefit of foster children. We witnessed a lot of smiling and happy young ones throughout the day. 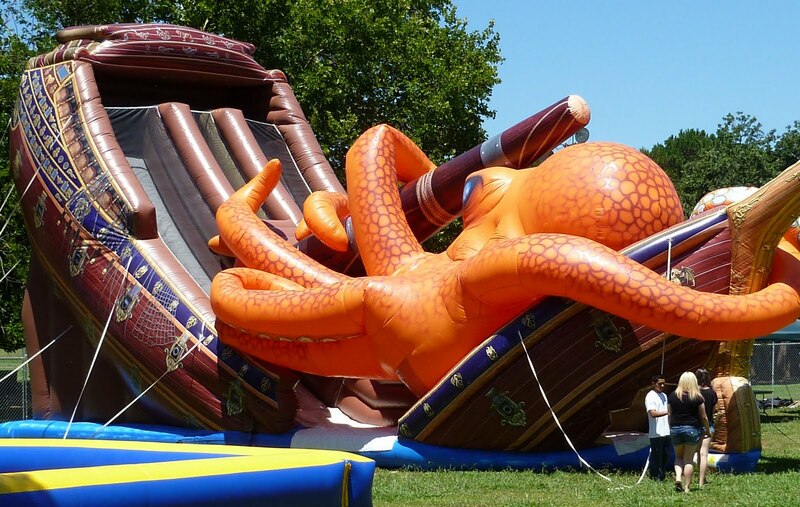 They had one of those inflatable bouncy things that I was not allowed on. 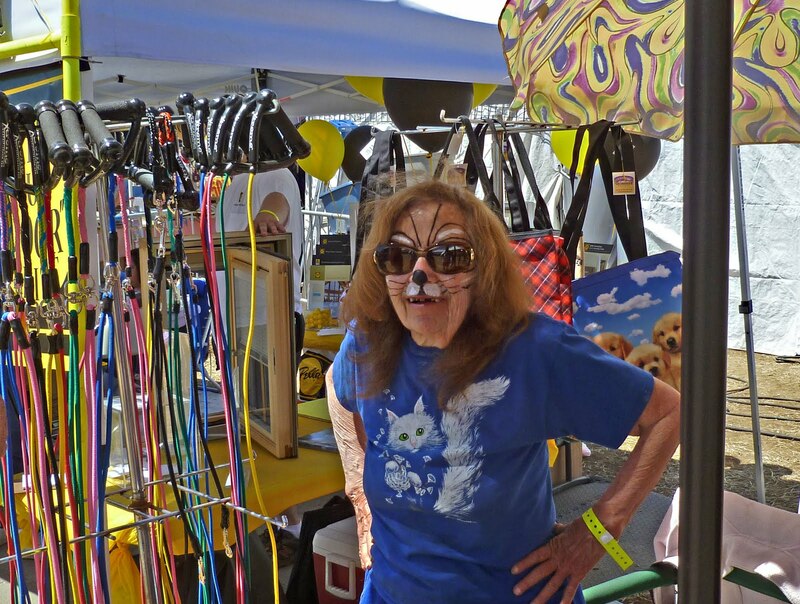 I could of got my face painted but we had judging duties to perform. 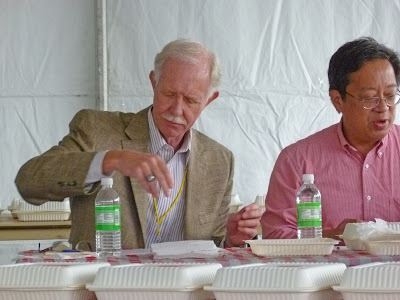 Today’s barbeque contest was held under the IBCA (International Barbeque Cookers Asociation) rules. 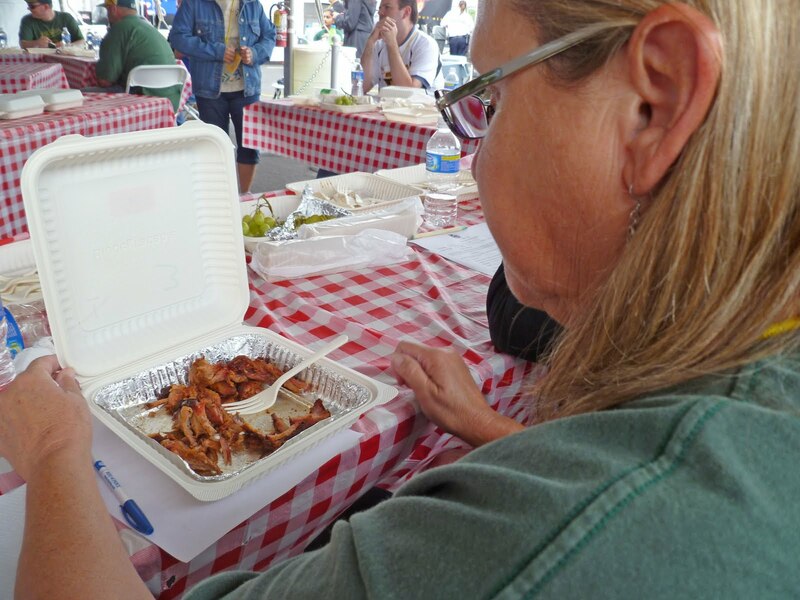 We normally judge contests under KCBS guidelines so the procedure was a little different than we were acustomed to. The judging of the meats is a little more informal but still serious business. Today we had a number of celebrity judges. Captain Chesley ‘Sully’ Sullenberger drew quit the crowd. Everybody wanted to shake his hand and pose for a picture. He was a tall man and stood out in the crowd like the hero that his is. Narsai David and Joey Altman two local television food personalities participated in the judging. Ms. Goofy and I judged ribs and pork shoulder. We tasted some barbeque that was so good we wanted to cry.. 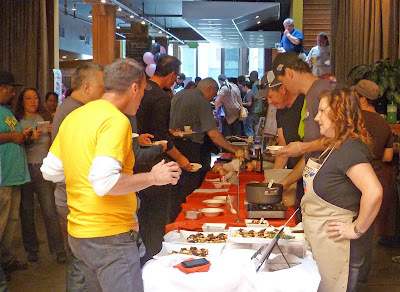 This event was not all bouncy things and cheerleaders but a serious barbeque competition. 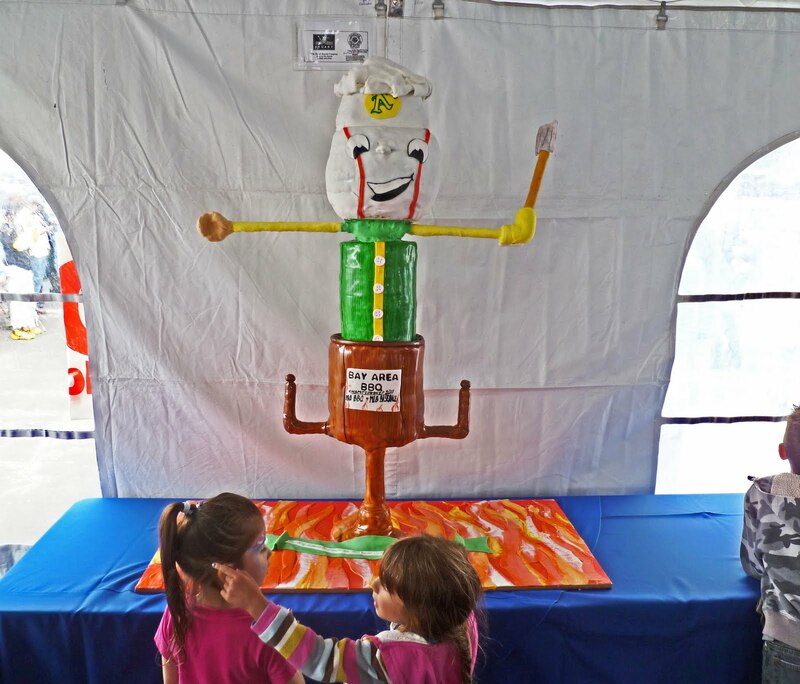 After our judging duties were fulfilled we walked the grounds and witnessed some intense barbeque preparations. 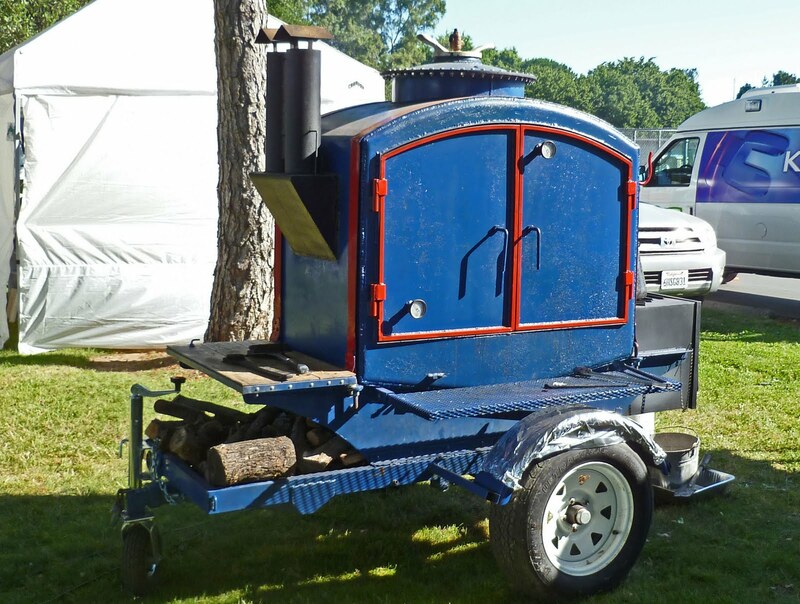 These competitors spend all night tending their barbeque pits. 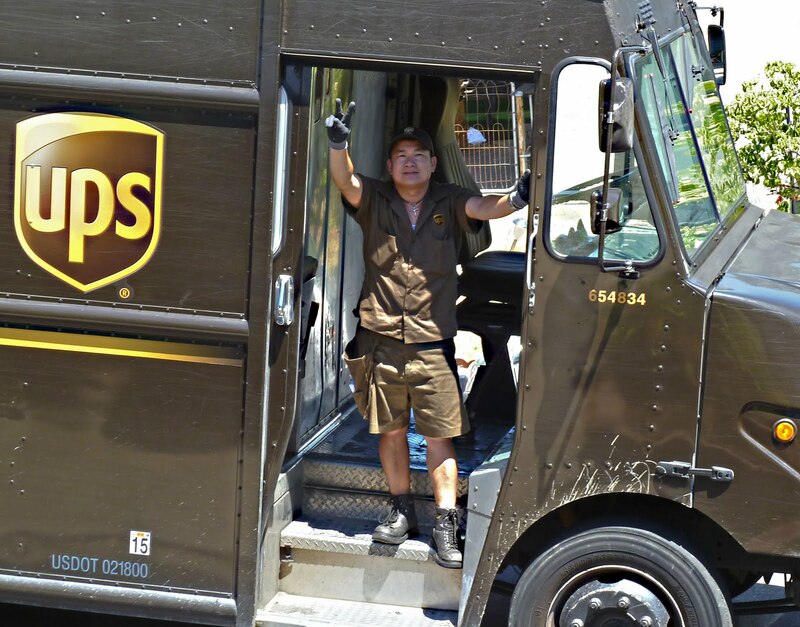 The real excitement comes right before turn in time. The best cut of meat needs to be sliced and arranged in a box for judging. This is crunch time. To cook four meats and present them is an art and skill that we appreciate. Baseball and barbeque does not get any better. Congratulations to “Big B Down N Dirty BBQ” for winning the Grand Champion. 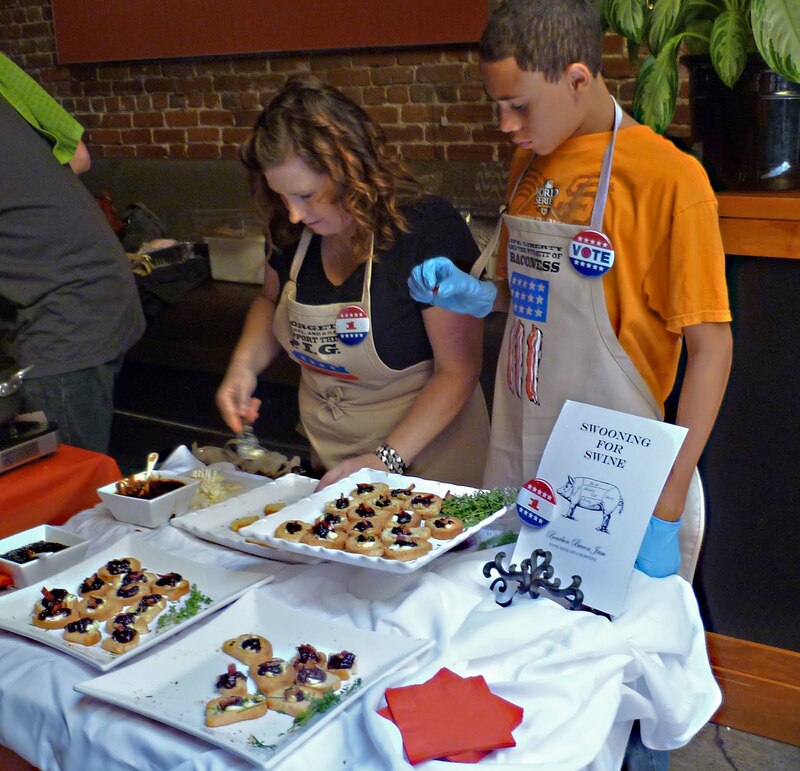 We would like to thank Jennifer Harper from ‘Alternative Family Services’ for putting on a fantastic event. We witnessed a lot of happy children and adults today. Our belly’s are full and our smiles are large. BBQ and Baseball are two of our nations greatest pastimes. 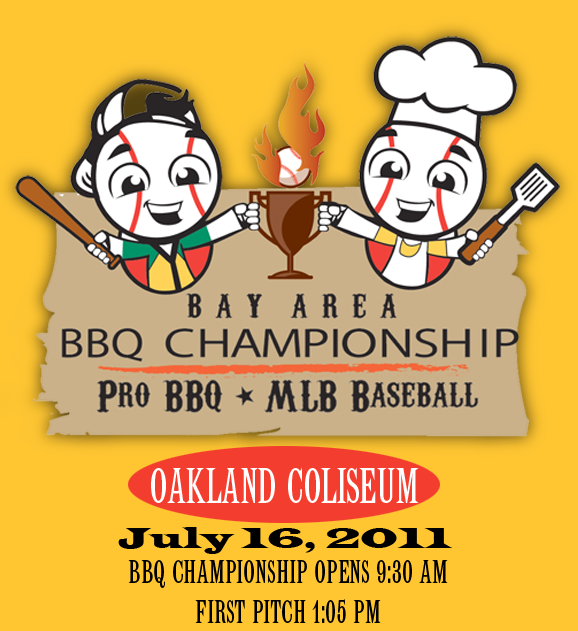 Combine them together and we have the 'Bay Area BBQ Championship" with a double header of the 'Oakland A's v Los Angeles Angels'. 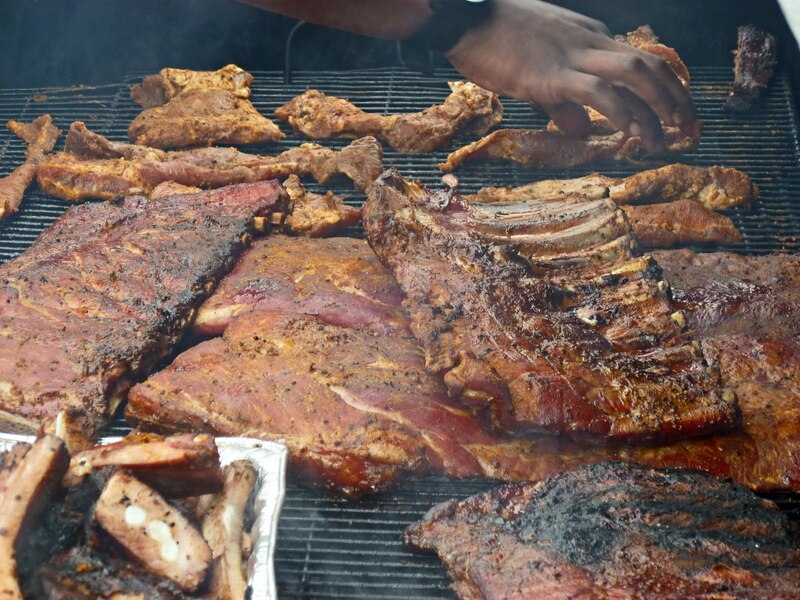 The Bay Area BBQ Championship is a pro competition that will bring some of the biggest names of BBQ in California to compete. 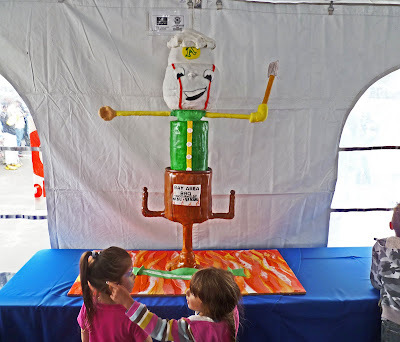 There will be celebrity judges such as; Narsai David, Joey Altman, Chelsey 'Sullen' Sullenberger and of course Ms. Goofy. All the proceeds will go to foster children through the Alternative Family Services organization. This should be a huge day of fun. “Let the games begin”. 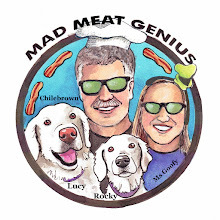 It is the dawning of a new age of smoking at Mad Meat Genius. We had an inaugural run with the new Weber Smokey Mountain cooker. 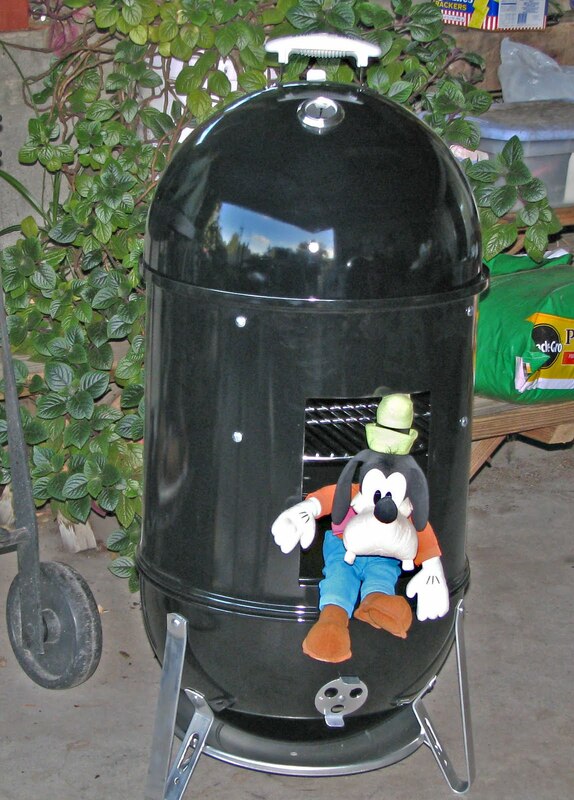 This is a barbeque smoking tool that Ms. Goofy has laid her paws on to claim. Some baby back ribs and some chicken thighs were cooked in the name of science and good eats. We set up two WSM’s in competition mode. 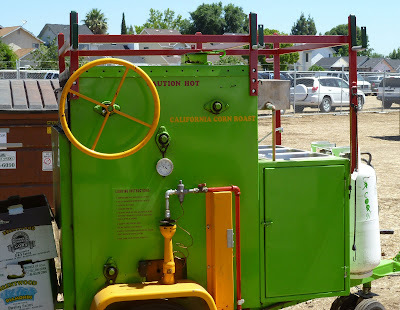 They were set up side by side separated only by the controlling ‘Stoker’ unit.. Only Ms. Goofy’s smoker will be used today because this is a trial run only. 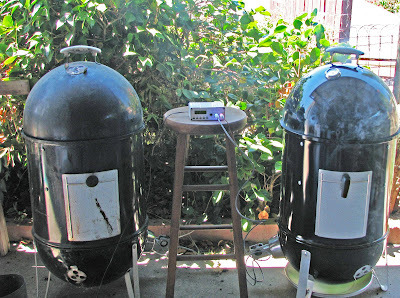 Both meats were prepared for smoking. The rib membrane was removed from the rack and rubbed with Harry Soo’s secret preparation. The chicken was trimmed and rubbed with a good commercial rub. The smoker was lit using the minion method. Hickory wood was the smoking material. The pit temperature was set and the ribs went on first. 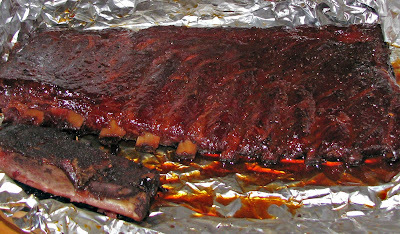 The ribs were smoked for three hours and checked. They were removed, wrapped and seasoned with some additional items. 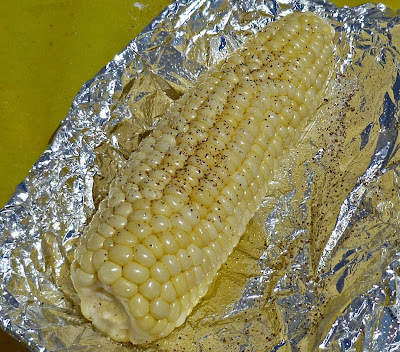 The wrapped packet went back on the grill for another hour. We cannot reveal all of our techniques but they were learned at Harry Soo’s class. 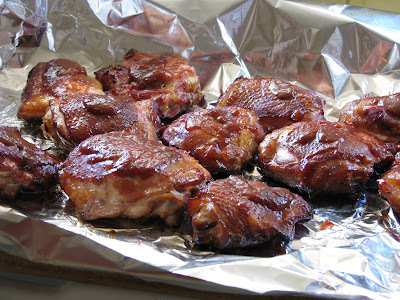 The chicken thighs went on the smoker the last two hours. They turned a beautiful mahogany color. The smell was very intoxicating. Once the internal temperature of the chicken reached 170 degrees a commercial barbeque sauce was lightly applied. 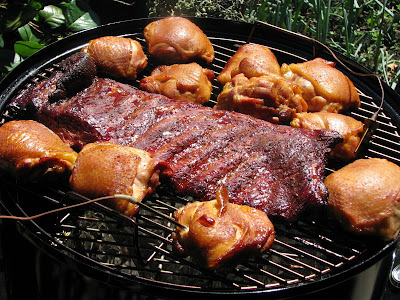 A few more minutes and everything was removed from the smoker. The ribs were removed from there tin foil sauna and a barbeque sauce was sparingly applied. Ms. Goofy began to cry or maybe that was me because this first batch of meat looked and smelled so good. The ribs were perfectly cooked. When you bit into the rib the meat easily pulled away from the bone and left the perfect bite mark. The smoke flavor was present but not overpowering. 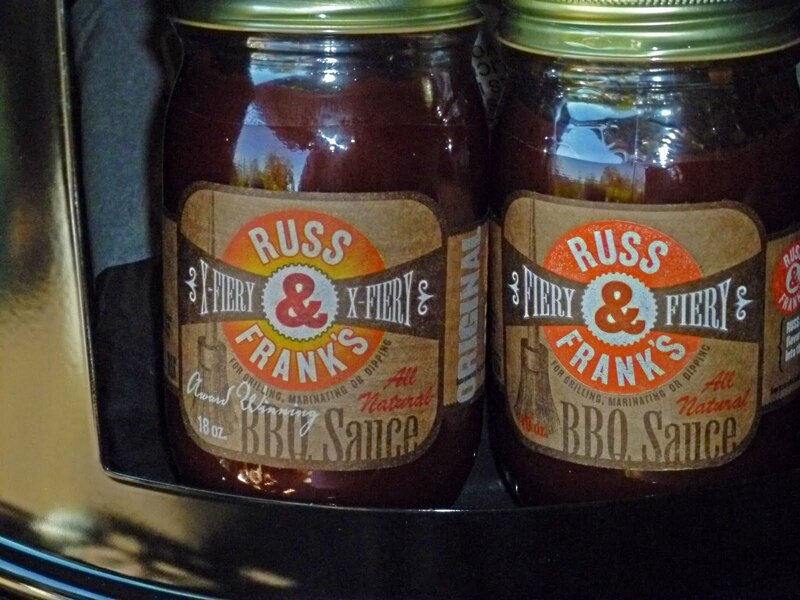 The sauces and rubs were used with restraint to let the meat flavors shine through. The chicken skin was crispy and the meat, oh so ever tender. 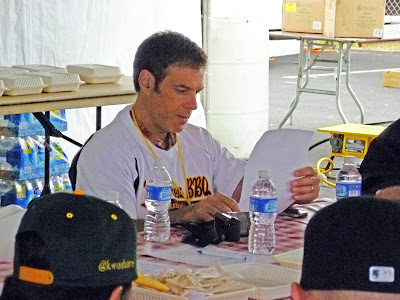 This was a victorious day at the Mad Meat Genius competition grounds. We look forward to many more contests to come. "For those of you with an affinity for bacon, the Bacon Take Down is a perfect event for you! 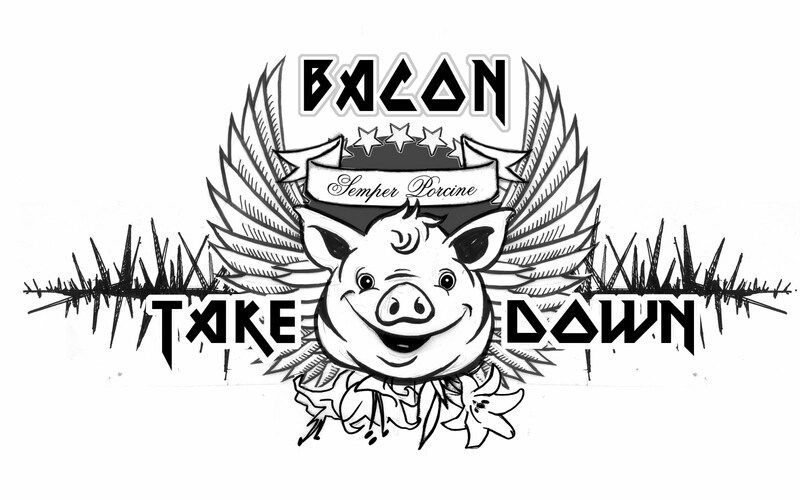 On July 10th at high noon, home and professional chefs will compete here at TBBC for the prize of the best bacon cooker in the area. 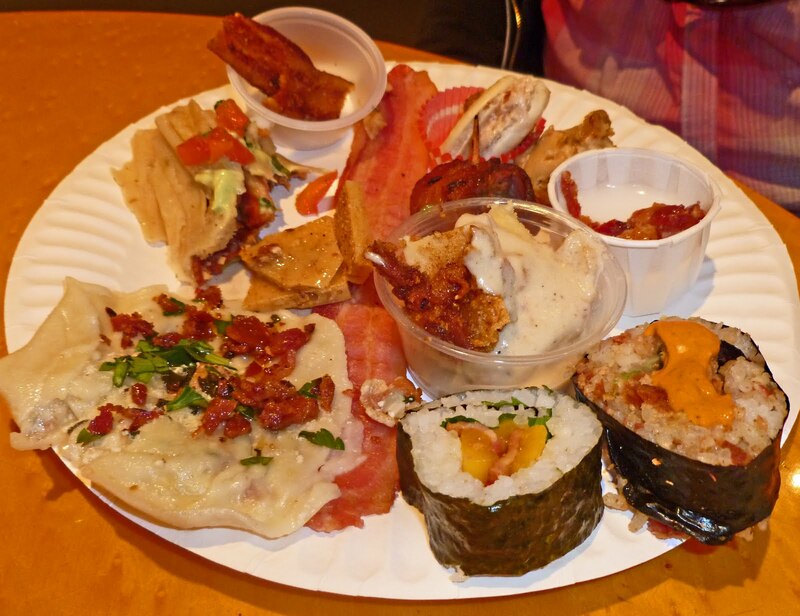 Participants are given 15 pounds of bacon and given the challenge of creating the most unique and delicious bacon dishes possible. Best of all for everyone that comes you get to sample and enjoy all of the decadence these chefs create! 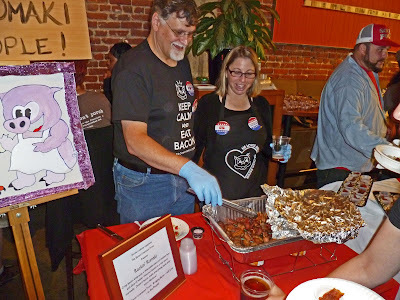 Tickets are $15 for 2 hours of bacon indulgence and available online. Can't wait to see you there!!!" This comes directly from the 'Thirsty Bear' website. Ms. Goofy and I will be there, of course. Our ‘Fourth of July’ eve was spent in a beautiful but very hot local park in Rancho Cordova a suburb of Sacramento, California, capitol of the ‘Golden State’. A pre-celebration of our Holiday consisted of music, food and a special ‘KCBS BBQ’ competition. 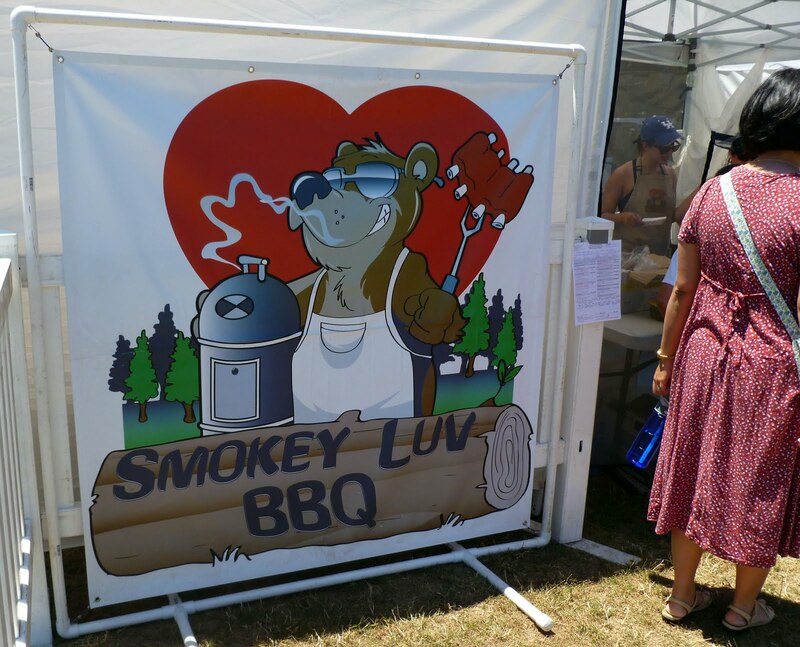 Ms. Goofy and I could not and would not miss this BBQ extravaganza. We donned our judge’s badges and prepared for triple digit heat. I guess I am a little out of practice because this heat was intense and brutal. One navigated for any little shade available at this park. The judging area was situated in a shaded area. Thank gosh! 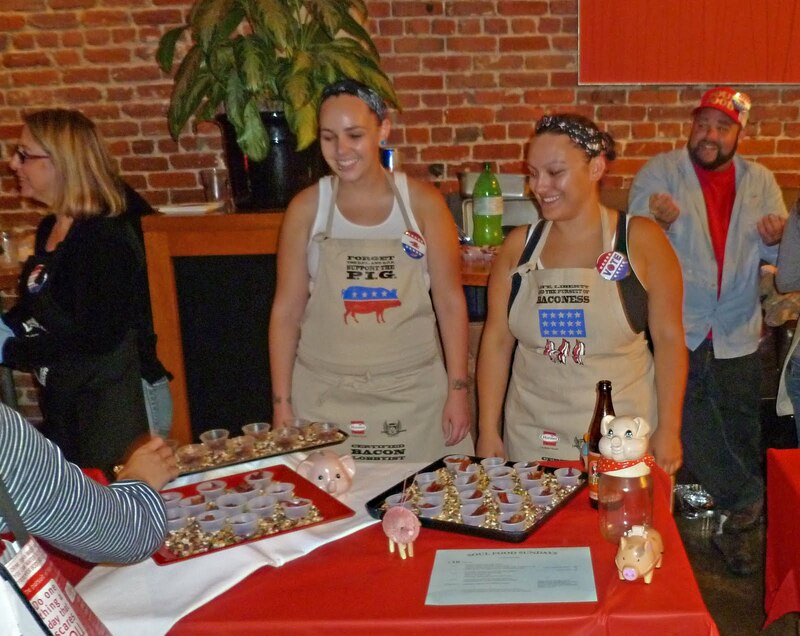 Our palates were whetted and our scores tabulated. 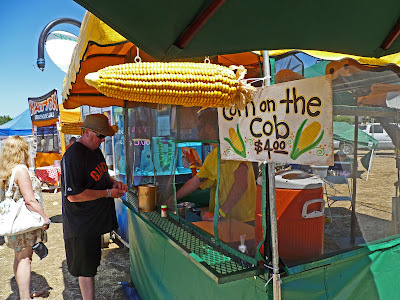 In our shaded area we experienced some of the best barbeque meats in the nation. One meat category after another, ‘Shocked and Awed’ us with tasty meat treats. 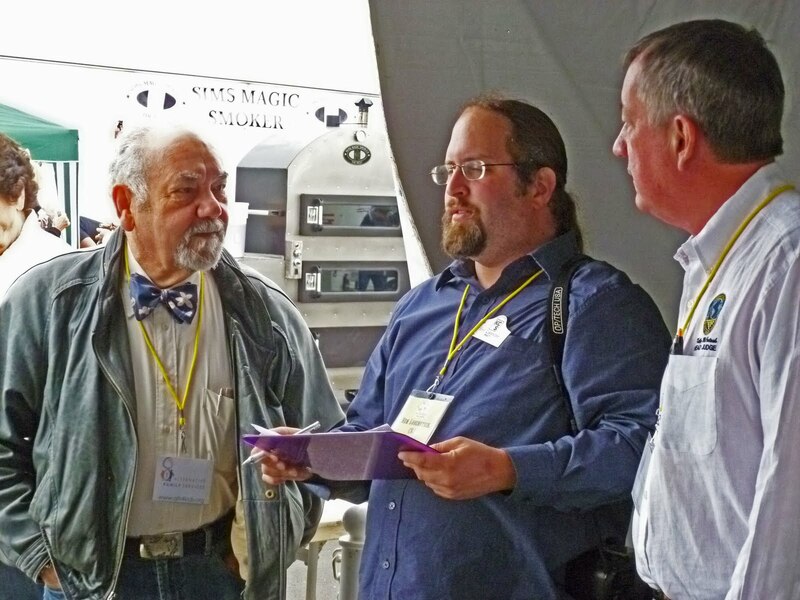 We gave our best judging opinions and sent some competitors to the winners circle. 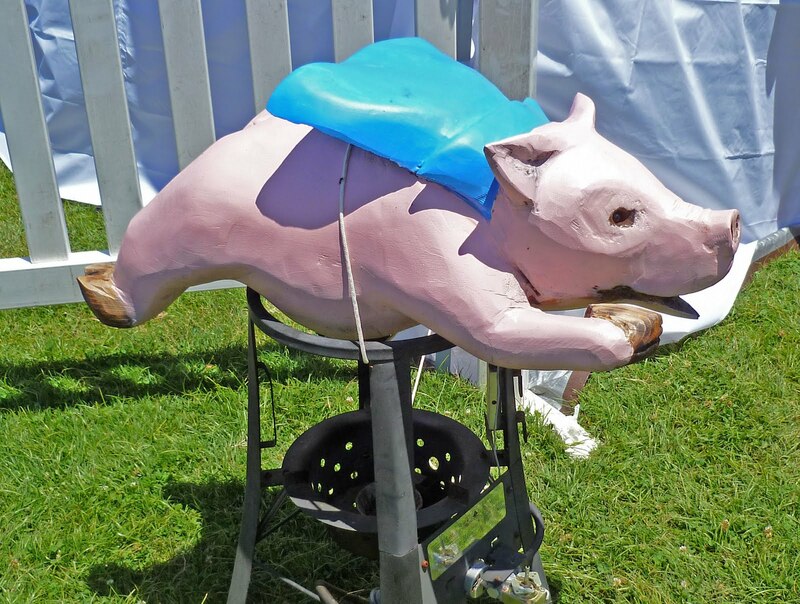 A rookie team, ‘Woodhouse Barbecue” came in first with the ‘Grand Champion’ title. This was a wonderful victory. 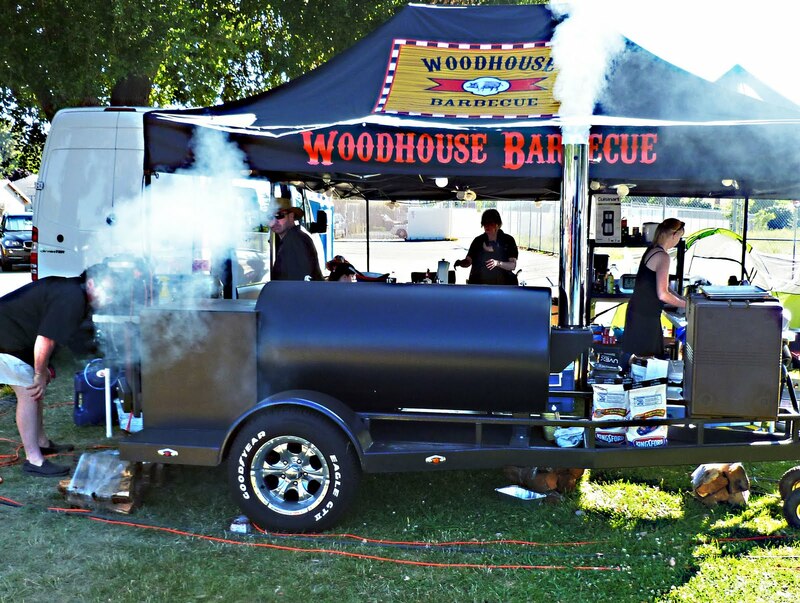 We know ‘Wood House BBQ ‘cooked their hearts out and upset some big names in the “West Coast BBQ” world. They are taking home the trophy and we applaud. This was one fun day in the sun. Does barbeque get any better? I think not. 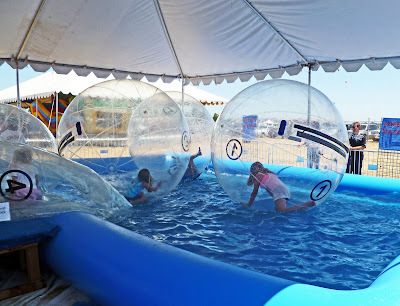 We are going home and soaking in the outdoor plastic kiddy pool, (You do not want to see a picture!). And hopefully Ms. Goofy will bring some ice and frosty beverages. Have a great Holiday!!!!!!!!!!!!! Mangalitsa is a breed of pig that is valued for its silky lard as well for its rich meat. This swine has origins from Hungary and its creation is credited to the royal Archduke Jozsef in 1833. Well Ms. Goofy and I are hungry to try a shoulder roast of this fancy pedigree swine. These hogs can get as large as 500 pounds. They are fed a rich diet of hay, alfalfa, barley and wheat for at least 18 months. This is three times longer than your average market pig. 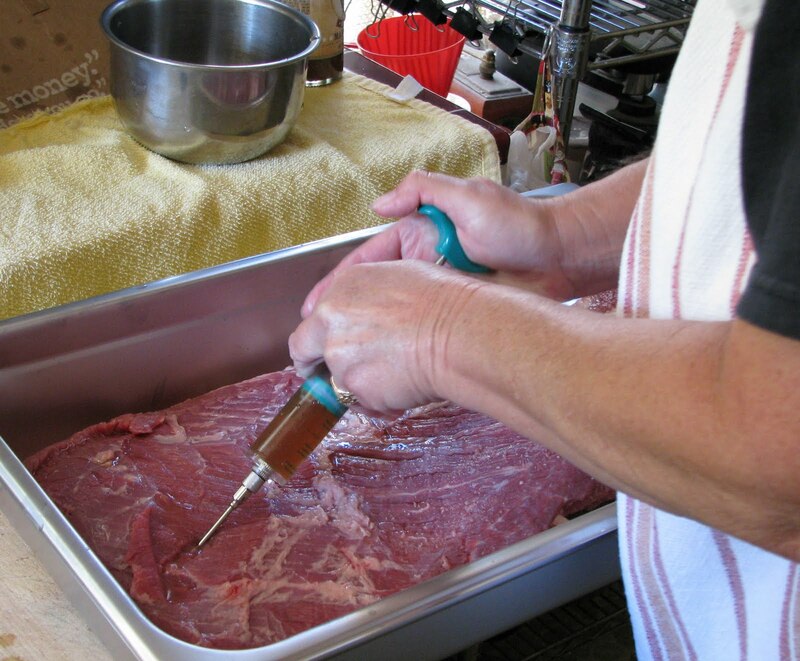 This will help produce a richer and deeper flavor of the meat. 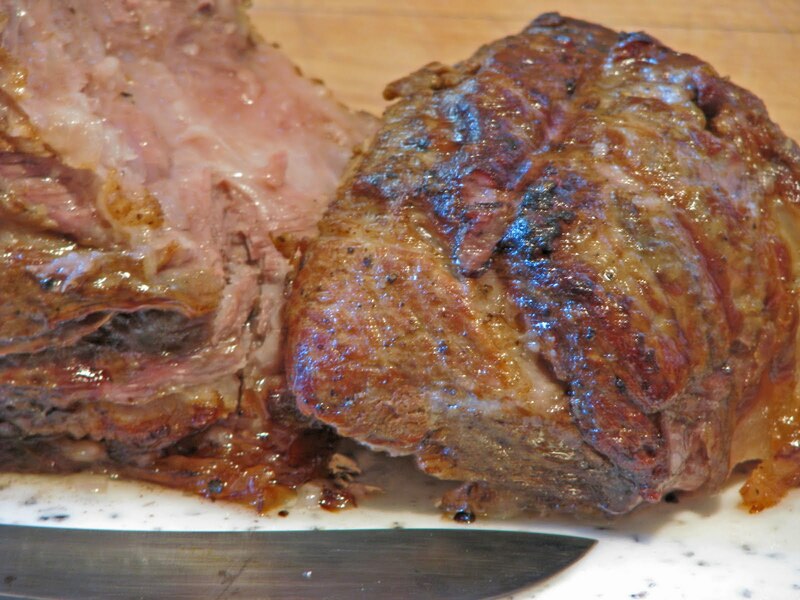 We had to special order this shoulder roast from Corti Brothers market. Our roast weighed out and ‘a click’ over eight pounds and set us back ten dollars a pound. 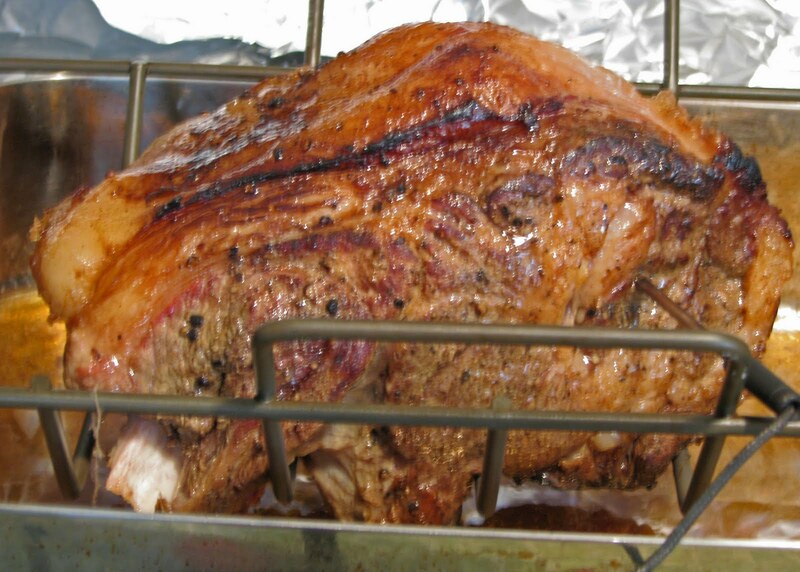 Did you notice the fat cap on this roast? It was huge and beautiful. The fat cap was trimmed and saved for future sausage production. This roast was cooked in a slow oven at 300 degrees. We only used salt and pepper to season this roast. We wanted to experience the taste of this meat without any flavor distractions. The roast was seared on all sides in a large skillet and then placed in a racked roasting pan. The roast was covered in foil and placed in the oven. Did the house ever smell so good? Ms. Goofy was drooling just as much as I. When the roast hit 189 degrees it was removed from the oven and left to rest for 20 minutes. It was a long, long, twenty minutes. Some gravy was made with the drippings in the roast pan. This was one special taste treat. I have never experienced such a pork flavor. The meat was very rich with a intense, pleasing pork flavor. If my eyes were closed, I might even say it tastes of a mild beef. The meat was a little darker than the usual pork we purchase. The flavor was accented with a buttery pork fat that made us swoon. The gravy made from these drippings was some of the best gravy that might have ever been made. I took a cup of gravy and just sipped it with a straw. Mangalitsa pork, where have you been all my life? 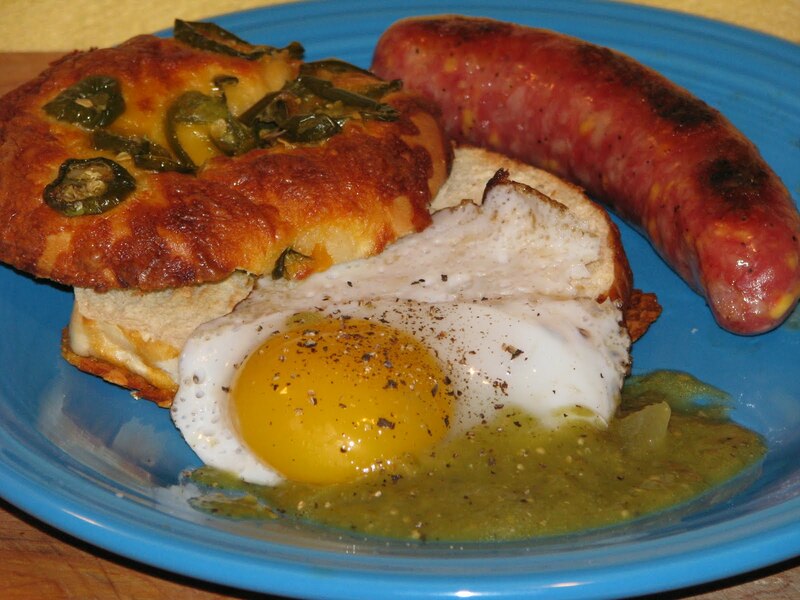 This was a special treat that has opened our taste buds to a new pork horizon. 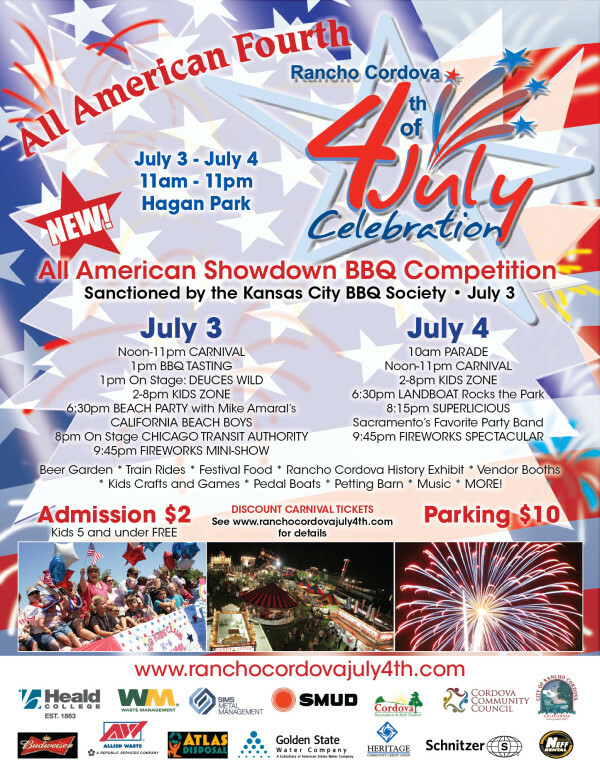 This Sunday July 3 will be the 'All American Showdown BBQ Competition. It will be held at Hagan park in Rancho Cordova California. There will be fun for the whole family. Ms. Goofy and I will be there with our judges badges on. Hope you can make it.